At JekaShop, you can find everything you need to set up your warehouse or production environment. JekaShop focuses on arranging these spaces more safely and efficiently. ✔ The option to make orders on account. The JekaShop product range is continuously expanded and modified in order to enable clients to set up their warehouses, production environments, or workspaces even more effectively. 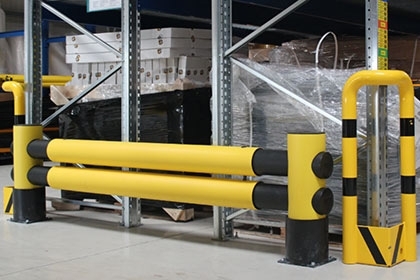 Currently, JekaShop offers a broad assortment of items such as floor markings, labels, label holders, warehouse signs, safety mirrors, impact protection, warehouse ladders, internal transportation equipment, and mailing bags. 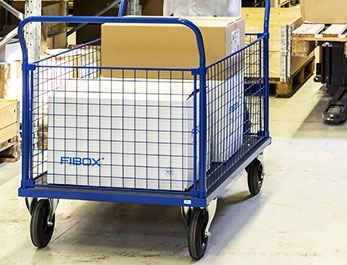 The product range has been composed in such a way that it provides the optimal contribution to increasing the safety and efficiency of your logistics process. Not to mention that these products are high quality and at a competitive price. Although Jeka products are primarily focused on warehouses and production environments, they are also exceptionally well-suited to locations such as laboratories, distribution centres, factories, shops, workshops, and hospitals. 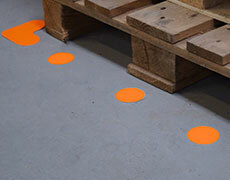 Floor marking is primarily used in warehouses to demarcate zones and areas in order to improve safety in the warehouse and to ensure that zones are easily identified. Floor markings are available in various shapes, such as dots, corner pieces, and footsteps or as tape for creating continuous lines. By using the various colours of floor markings that are available, different types of locations can be distinguished from each other. 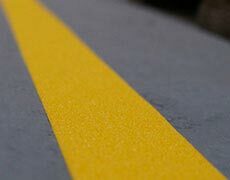 There are also floor markings for special situations, such as glow-in-the-dark floor marking, anti-slip floor marking, and warning tape. Good location signs are essential for the efficient flow of goods inside a warehouse. At JekaShop, you can find various solutions that aid in making locations as easy to find and recognise as possible. In order to find your way in a warehouse, it is necessary to make it clear where you are standing and the location to which you want to go. In addition to a logical structure for location numbers, clearly visible signs are an ideal way to make warehouse locations easy to find. The types of labels that are best suited to indicating locations depend on the type of storage methods used. Shelving labels can be used to apply location numbers to shelves. For shelves that have location numbers which change regularly, labels in label holders also work well. 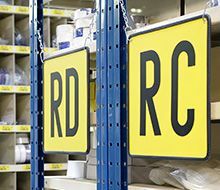 Floor labels are the best choice for pallet and stacking locations. What is the difference between Jeka and JekaShop? JekaShop is the Jeka web shop. Jeka has been around much longer – since 1980. 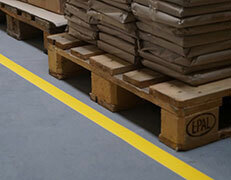 Jeka produces floor markings and location signs in the factory in Beuningen (Gelderland). Jeka products can be ordered online at the JekaShop. Related products can also be ordered easily and securely in the web shop.